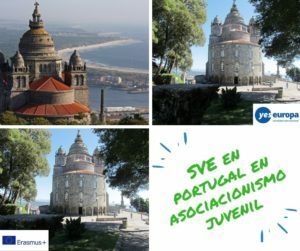 The Conseyu of Mocedá of Gijon (Federation of Youth Associations of Gijón) was founded in 1995 as a meeting of youth organizations in the city. • Encourage participation and youth associations. • Represents young people in the institutions. 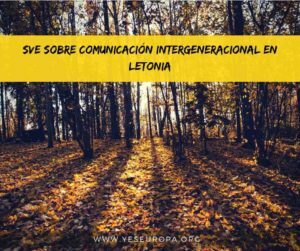 • Encourage communication, relationship and exchange between youth organizations and various local authorities and local institutional. • Participate in the society, proposing solutions to the problems of youth (employment, housing, health, women, etc..). To can reach these objectives Conseyu has hired staff that ensures the operation of the organization and services. Offently in our organization work 4 people. Apart from the workers that usually are, we count with a permanent commission (government team) that works voluntarily in the entity . (President, vice-president, treasurer, secretary and member). 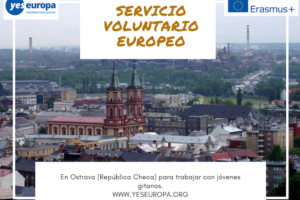 About of resources, is funded through grants from various conventions and Councilors of the City of Gijon and the Principality of Asturias Ministries and private entities. 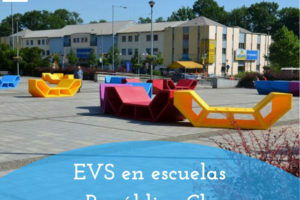 • Offer to associations and groups of GIJON the possibility of using the space and resources with agility and without unnecessary bureaucracies. 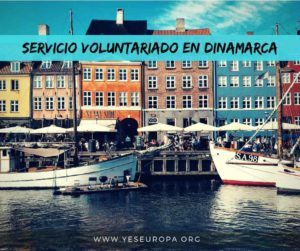 • Make easier the experience of putting in contact people between youth groups and NGOs with the object of generating initiatives and projects of interassociative character. 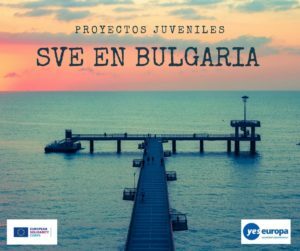 • Develop events, meetings, content-related activities of young people interests and NGOs of Gijon. 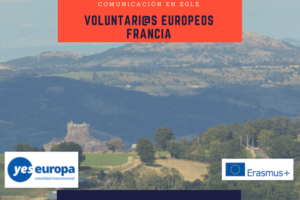 We are searching for 2 volunteers who have enthusiasm for doing an EVS in the north of Spain – dynamic and with social competences. At work in our organization we just speak Spanish but the volunteer will have Spanish class two times a week. There will be another volunteer here in this period. 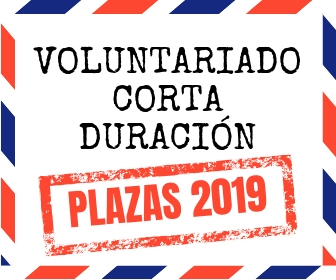 Both volunteers will live in apartments for 3 adolescents where everybody has an own room with bed, wardrobe, desk, chair and commodes… Each will receive 105€/month as pocket money and 250€/month for alimentation and accommodation.